The T20 format has brought a tremendous change in how cricket is played at the international level. Players have started using bigger and thicker bats with new and unorthodox shots like the helicopter shot, the Dil-scoop, switch hit and what not. Bowlers too are not far behind as evidenced by various fancy deliveries like knuckle-ball, carrom ball and the slower bouncer. A big part in the evolution of cricket has been seen due to the rise of different T20 franchise leagues across the globe. The Indian Premier League and Big Bash League are two of the top franchise leagues in the world. They contradict each other's style but are thrilling tournaments. With both leagues being at the top of the pile, let's take a deeper look at each tournament and what they consist of. Among the two leagues, the IPL has been played since 2008. The 12th season is set to be played this April 2019 whereas BBL is a relatively newer league with the first season played in 2011-12. The ongoing season is the eighth edition. Both leagues follow the home-and-away round-robin format in the group stage, with 8 teams battling it out for a place in the knockout stages. While the IPL has the playoffs, the BBL has the usual semifinals followed by the final. 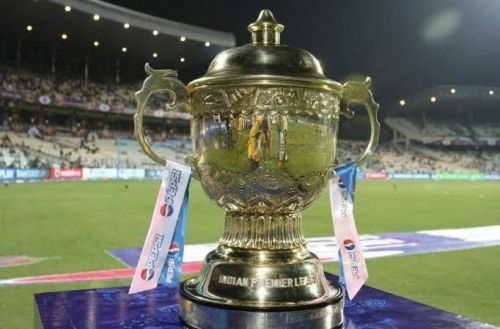 IPL was the first cricketing league to have playoffs instead of semifinals. BBL promotes more of its domestic circuit with just 2 overseas players allowed to play and 2 as a backup in the squad. On the other hand, in the IPL, 4 players are allowed on the field and 5 more can be in the squad. Both leagues have been a platform for the superstars of world cricket. IPL has had been the starting platform for Indian recruits like Jasprit Bumrah, Hardik Pandya, KL Rahul, Nitish Rana, Siddarth Kaul and Khaleel Ahmed among others. The list is endless. Same goes for BBL with D'Arcy Short, Jhye Richardson, Andrew Tye, Daniel Sams and Alex Carey. Ideally, IPL has more exposure to domestic players due to the fact that a minimum of 16 domestic players can be in the squad. This is two more than the minimum domestic players in BBL. The squad limit for IPL is 27 players and in BBL it's 18 players. The players in IPL are bought in the auction event held a few months prior to the event wherein BBL players are contracted by the franchise. The net salary cap for the tournaments has a huge difference with IPL being more financially lucrative than the BBL. That's why players have a high affinity for IPL. The IPL dedicates special awards to the players who have scored the most runs and most wickets with the Orange cap and Purple cap award respectively. The tournament also runs a competition known as the Fair Play Award in which the match referee and the umpires rate the teams based on their behaviour on the field of play. The other notable award is the catch of the season. The pitches in both the leagues are fairly different as the IPL is played on slow and low decks. Meanwhile, the BBL pitches are often hard and bouncy in nature. However, the current BBL season has had some changes as the pitches are on the slower side and first innings totals over 160 are barely being chased down. 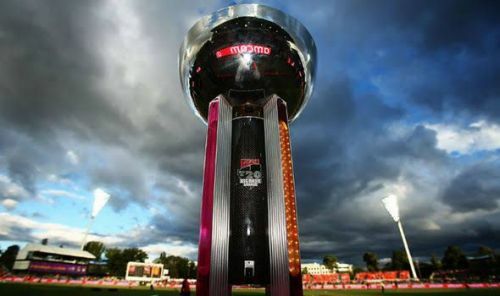 BBL is the first league where matches can be played even in rain under the closed roof of Etihad Stadium in Melbourne. The tournament has been more innovative about their cricket with proposals over the years of expansion in the unfamiliar territories of Australia. The IPL has had its impact in the UAE and South Africa as well. The entire second season was played in South Africa and a part of the 2014 season was played outside India due to general elections in India. 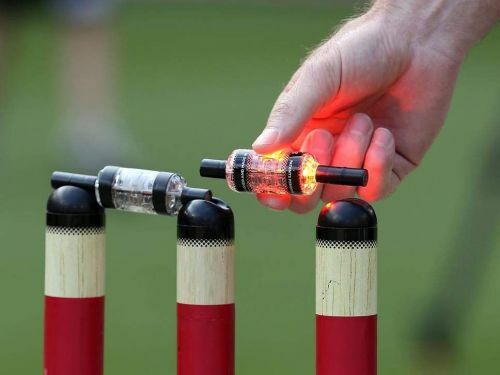 The introduction of stumps and bails that light-up on being dislodged was first used during a BBL game in Melbourne. The innovation has continued as coin tosses have been replaced by bat flips. It's pretty difficult to determine which league is the best. Both leagues provide quality cricket to both players as well as the spectators. However, from a fan following perspective, it's fair to say that IPL has an edge over BBL as the former is the most attended cricket league in the world.